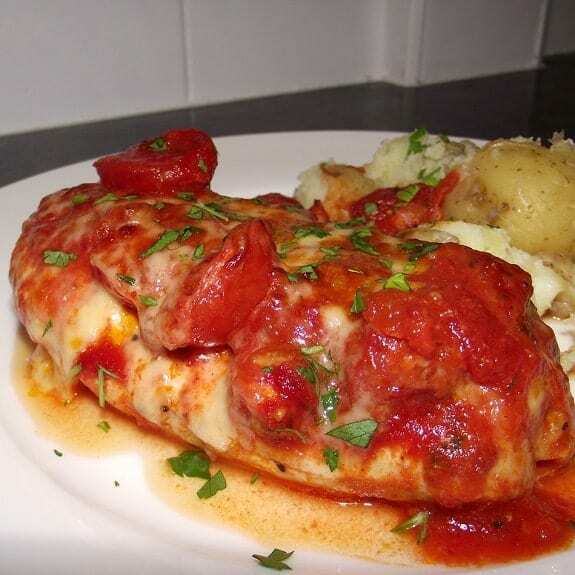 Chicken breasts with fresh tomato sauce recipe. Instructions: In a large saucepan, heat olive oil over medium heat. Add diced onion, garlic, bay leaf, salt, and cook, stirring often, until onion is soft and translucent, for about 10 minutes. 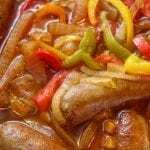 Stir in tomato paste and cook, stirring occasionally, for further 5 minutes. Stir in chopped tomatoes and cook, stirring, until the sauce begins to boil. Reduce heat to low and simmer for 1 hour, stirring every 5 minutes. Turn off the heat and discard the bay leaf. Add more salt if desired. Set aside and allow to cool completely. Preheat the broiler and lightly grease the rack. 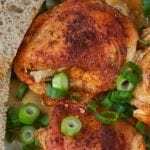 In a small bowl, combine the tomatoes, green onions, coriander,1 tablespoon of the oil(vegetable or olive), the freshly squeezed lime juice, cumin, and, if you like, the chili. Set aside. 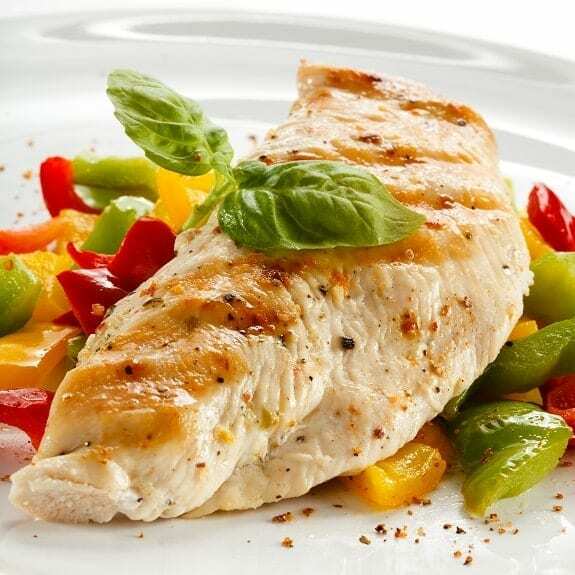 Brush both sides of chicken breasts with the remaining olive or vegetable oil, then sprinkle with the pepper. 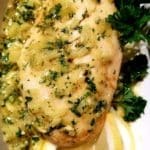 Broil the chicken breasts 4-5 inches (10-12 cm) from the heat for 3 minutes or until lightly browned.